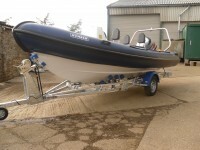 This series ranges between 5m and 7m. 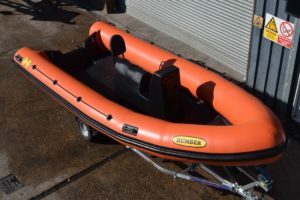 The Destroyer range of RIBs were designed and developed through recognition of the concept of a rigid inflatable boat’s sea keeping capabilities. 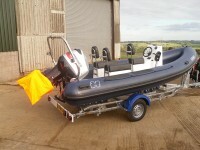 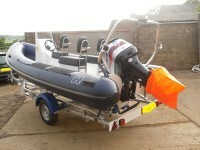 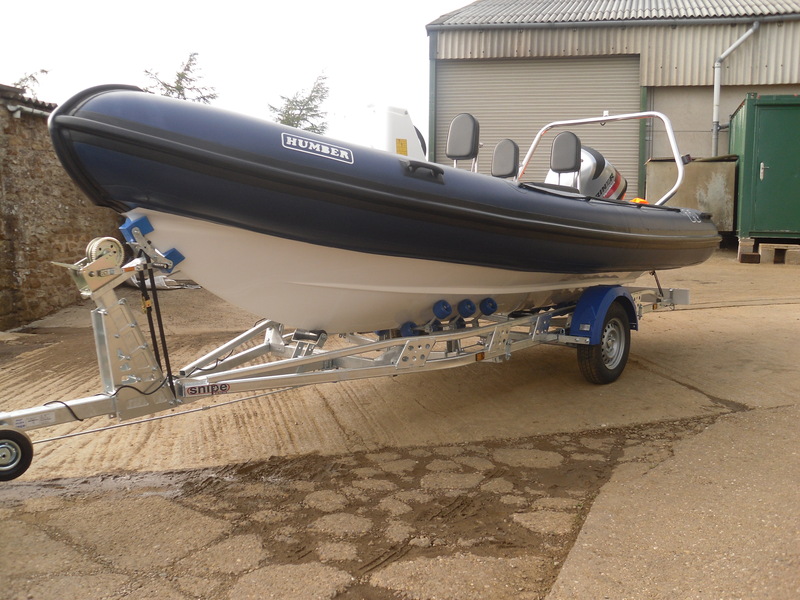 This model has endured extensive sea trials in the harshest of conditions to achieve, without doubt, a perfect performing RIB that is in a class of its own. The combination of high strength, low weight, advanced deep ‘V’ hull design, together with its sheer high bow and unique tapered keel planing surface produces excellent results whatever the sea state. 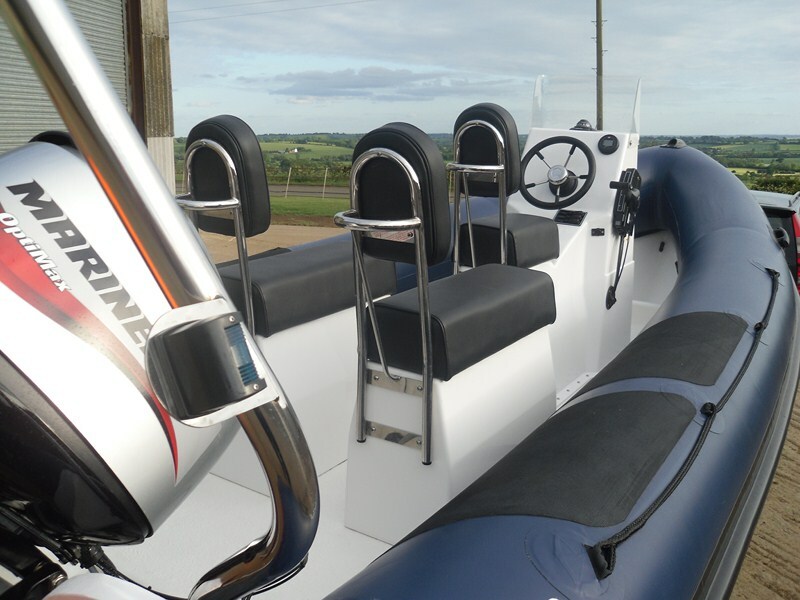 The most amazing characteristics of these superb looking craft are their ability to ‘grip’ the water enabling sharp responsive high speed turns. Any short attempt to become airborne end with a soft landing as the perfectly formed deep ‘V’ irons out the shock of re-entry. This advert is subject to change at any time and is no part of any contract of sale, please see our terms and conditions for more details.